This is a shot I recreated from the movie Blade Runner. It shows Roy Batty (Rutger Hauer) during his famous tears in rain monologue. 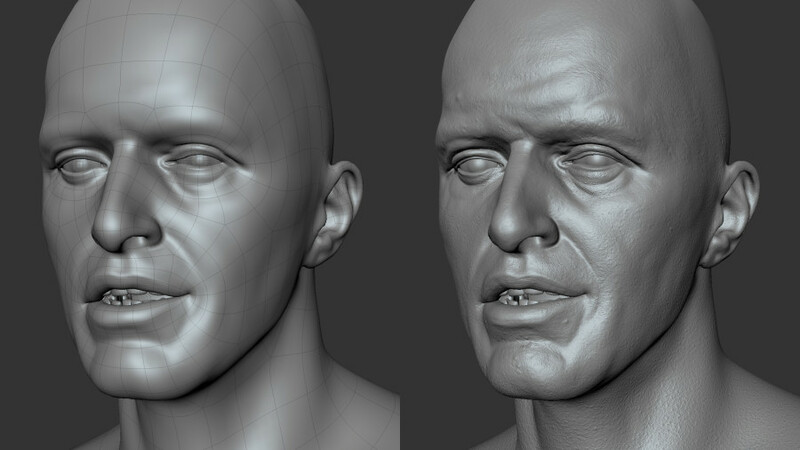 I sculpted the likeness in ZBrush and used Mari and scan data from texturing.xyz to texture the head. I then did all the look development, lighting and rendering in Maya.